With more than 160,000 national and international observers from 107 institutions the parliamentary elections from July 29, 2018 are among the world`s most open and transparent announced the nations`s top electoral watchdog National Elections Committee. International community expressed his support for the salient message of H.M. Norodom Sihamoni raising his voice in the defense of the democratic process taking place in his country. As the people of Cambodia are preparing to go to the urns to elect their leaders in what was generally described as the freest and most open electoral competition the country`s top election watchdog: National Election Committee (NEC) hailed the prospect of multi-party democracy with the registration of 20 parties for a July general election. The Council of Ministers’ Press and Quick Reaction Unit has released a video announcing that the July 29 national elections would be regarded as the “best” in Cambodia’s history. 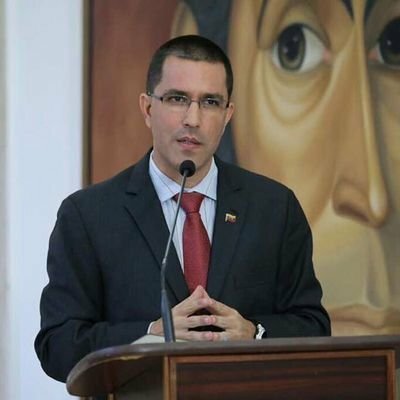 President, Professor Dr. Anton Caragea, has accepted the invitation from Venezuelan Ministry of Foreign Affairs – Jorge Arreaza Montserrat, for a familiarization visit with the realities of the Latin American country. Under President Nicolas Maduro, Venezuela has become one of the leaders of the democratic world. Europe has a new diplomatic partner in DALI HAUTE PARFUMERIE - the creator of WORLD FAVORITE PERFUME IN 2017. The decision has being announced during EUROPE DAY celebrations by European Council on Tourism and Trade President, Professor Dr. Anton Caragea. The President of European Council on Tourism and Trade, Professor Dr. Anton Caragea, had led an official delegation representing the World Tourism Institutes: European Tourism Academy and European Council on Tourism and Trade to a tour of Kingdom of Cambodia cultural and historical patrimony, in order to evaluate the country destiny as a tourism power house in Indochina region.